Our Primary School was opened in 2001 when parents urged the school to continue the excellent education offered to the preschoolers. 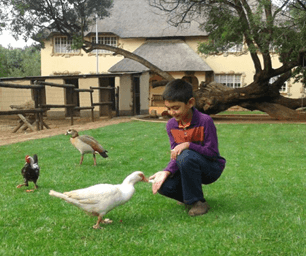 The buildings Guinea Fowl House and Gate House accommodate two environments for Lower Primary (6 – 9 year olds). 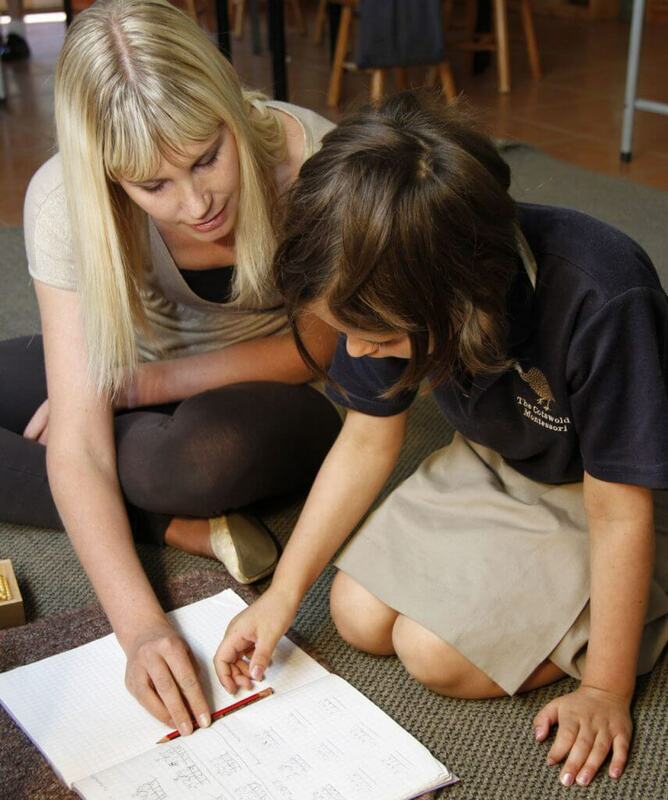 Wattle house accommodates one house of Lower Primary and two houses of Upper Primary (9 – 13 year olds). The mixed age classes offer definite benefits to all children and has proved to be a cornerstone in the Montessori Method of teaching for the last 100 years. Classes provide real models of imitation for younger children and give older children the opportunity to reinforce their own knowledge (and gain confidence in their abilities) by helping the younger children. A beautiful sense of community, care and consideration for others results. Classrooms are laid out with distinct areas of learning i.e. Math, Geometry, Art, and Cultural areas (Natural Science, History and Geography). At the end of Year 7 our pupils leave The Cotswold Country Montessori School extremely well equipped to handle the more traditional school requirements. In keeping with our motto “Learning for Life” the school offers a wide variety of extracurricular activities enabling children to develop both physically and mentally. The emphasis is on the development of the individual where participation by all is encouraged regardless of ability. This is best demonstrated in our school Sports Day and Concert where all pupils participate enthusiastically. Primary school children can be characterised by their questioning minds, their ability to abstract and imagine, their moral and social orientation and their unlimited energy to research and explore. At this age children are driven to understand the universe and their place in it and their ability to absorb all aspects of culture is boundless. 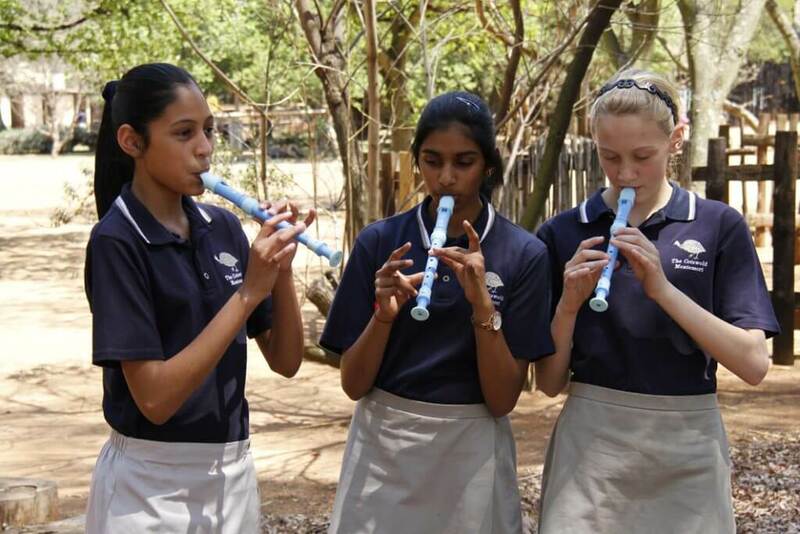 Subjects include geography, biology, history, language, mathematics, science, music and art. Exploration of each area is encouraged through excursions, camps and working outside the classroom. This fosters a feeling of connectedness to all humanity, and encourages their natural desire to make contributions to the world. 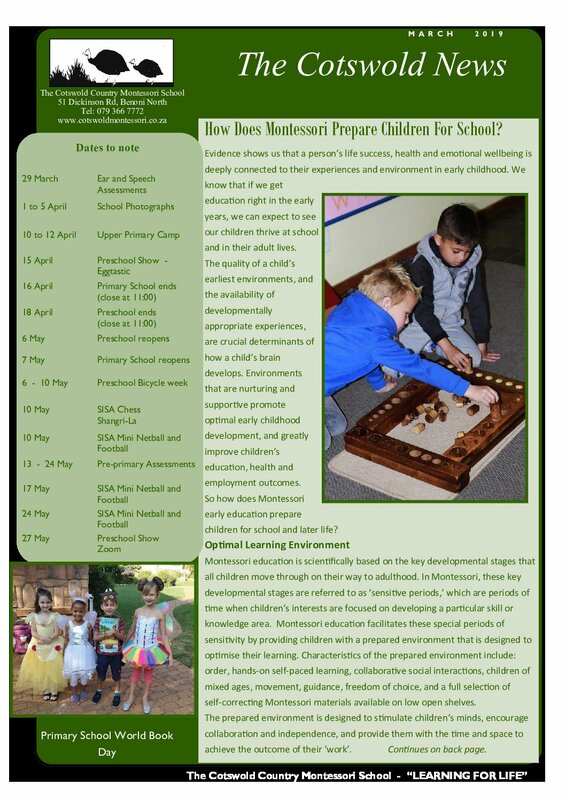 Learn more about our Montessori philosophy! Primary School athletics, T-Ball, mini tennis, swimming, soccer, cross country. Ballet, Tap, Modern Dancing, Speech and Drama, Eisteddfod, Chess, Concert, Art and Crafts. The Cotswold Country Montessori School also offers safe and secure Aftercare facilities and a Study corner in which children may work under the guidance of a teacher. Aftercare is available until 17H00 every school day. It is closed during school holidays.